Where does the word tsumami come from? 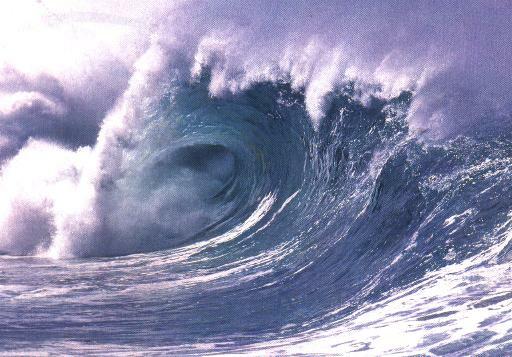 Tsunami is a Japanese word combining 'tsu' meaning port with 'nami' meaning wave. This word seems to have replaced the more technical 'tidal wave' in public discussion. japanese tsunami what does this word mean? Where does this word come from? Labels: japanese tsunami what does this word mean? Where does this word come from?